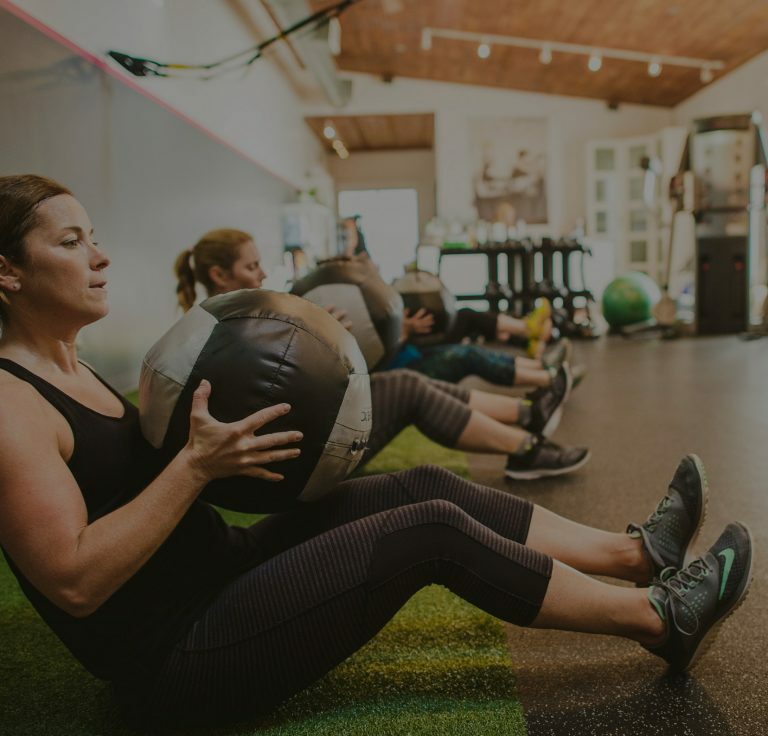 Traci has always been active, playing soccer, basketball, yoga, group fitness classes and running have been staples of activity in her life since she was young. She has also completed two marathons, three half marathons, a sprint triathalon and more 5K’s than she can count. 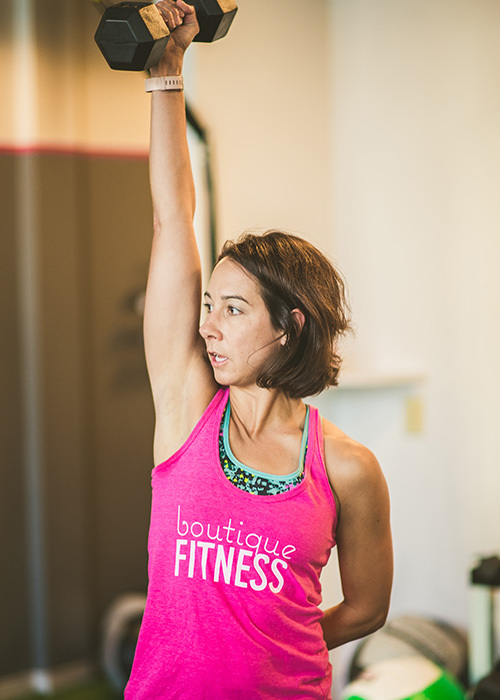 All of these activities kept her active and fit, but when she joined Boutique Fitness as a client in 2014 that’s where she really felt strong. Traci spent the first half of her career as a fundraiser for nonprofits and did Development work professionally for 17 years. As she approached 40, she reevaluated her life and decided to make a career change. When she took stock of the activities that made her the happiest, exercise topped the list. She pursued certification and started working for Boutique Fitness in early 2017. Traci is also excited to see how her healthy lifestyle is rubbing off on her two active daughters, Daley and Kedzie. “Sometimes I hear them playing ‘Boutique’ at home. One of them is the coach and the other is the client and they create mini exercise programs for each other to complete. As a mother of two daughters, it’s important to me that they embrace their bodies and see them not as objects, but something they can control; that they are healthy and strong.” Her husband, Dan is also active and as a family we love to ride bikes, go mountain biking, swim and walk our two dogs.